update from John McMillan was such a special treat. The Iron Fly complete with TU staff round still has me laughing! 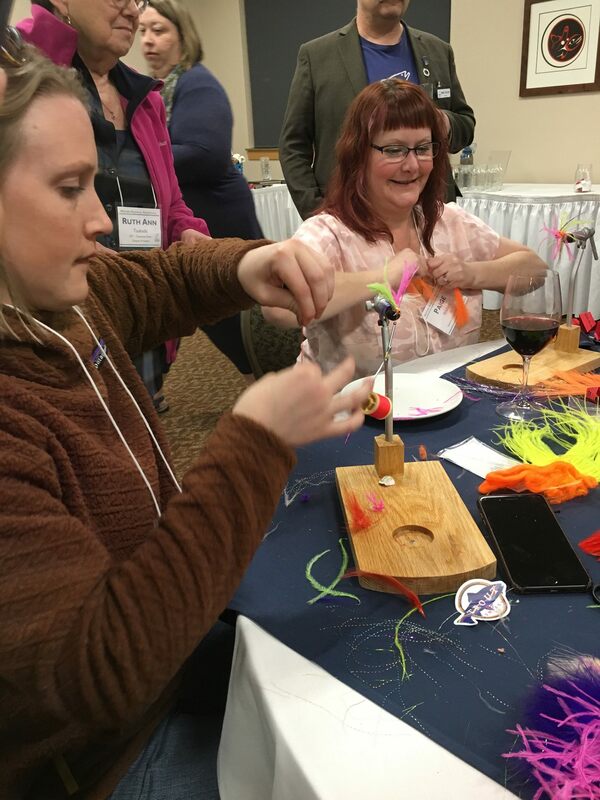 Enthusiastic conservation stories were widely shared, encouragement filled the breakout rooms and creative solutions were discussed in and outside of the agenda. There is no replacement for celebrating each other’s coldwater conservation successes while learning about on-the-ground efforts to collectively move our mission forward. As you return to your leadership team to share ideas and information, take a minute to plan your next steps via this helpful blog. You can also find the Western Regional Rendezvous resources here. Regardless of location, consider having a chapter or council presence at the nearest rendezvous. Now is a great time to identify potential leaders to invite and build line items into your upcoming fundraising plan and budget. A little planning goes a long way to build our support network while investing in potential leaders to carry our coldwater conservation mission forward. The next rendezvous is the Upper Midwest Regional Rendezvous starting on March 29 in Illinois. Speaking of planning, we must pause to show appreciation for the diverse team that organized this year's rendezvous from the thoughtful agenda to the cultural connection and everything in between. Western Regional would not have been possible without the time and energy of the Washington Council and the volunteer planning committee. Special appreciation goes out to Pat Prichard, J. Michelle Swope, Jon Luthanen, Josh Howen, Brad Throssell, Tim Gavin, Melyssa Graeper, and the Washington Council’s chapter leadership who made this event a success. While we are doling out gratitude, we simply must thank our generous business partners like Little Creek Casino & Resort, Yellow Dog Fly Fishing Adventures, Oly Women on the Fly Guide Service, Patrick’s Fly Shop, Frigate Adventure Travel, Waters West Fly Fishing Outfitters, Moody Trout’s Guided Fishing, Rain Coasts Guides, OnX Maps for their support. 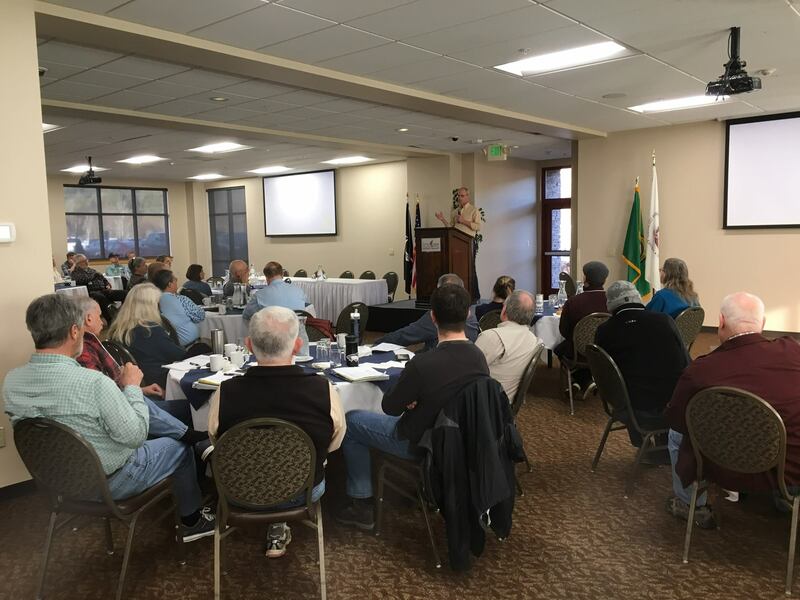 Thank you for being a part of the 2019 Western Regional Rendezvous and for all that you do for coldwater conservation!